Follow my blog with BloglovinThanks for visiting my blog! 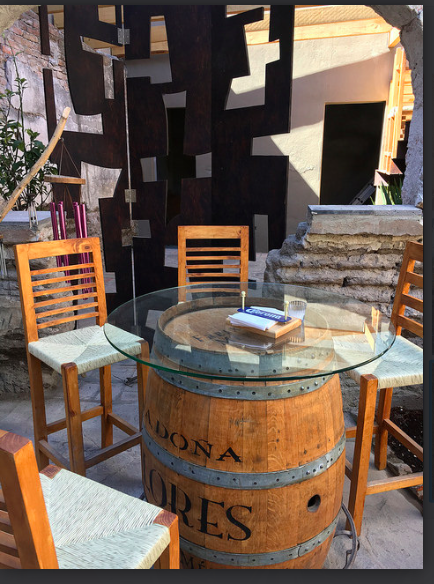 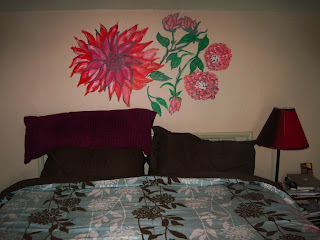 Follow my blog with Bloglovin Thanks for visiting my blog! 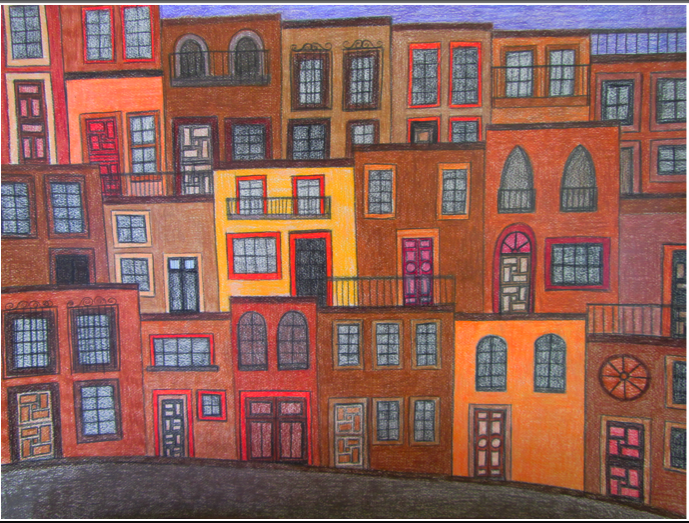 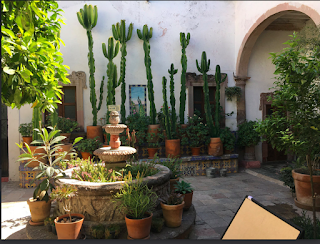 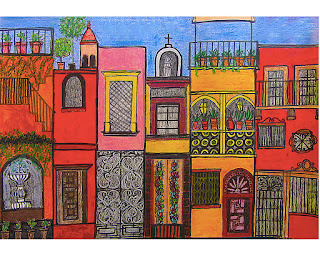 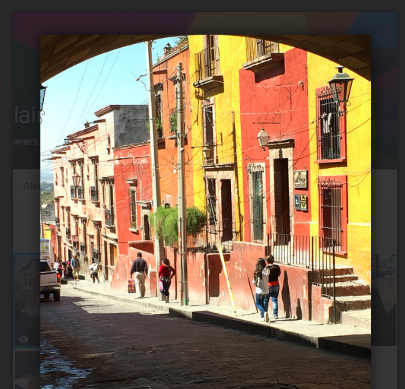 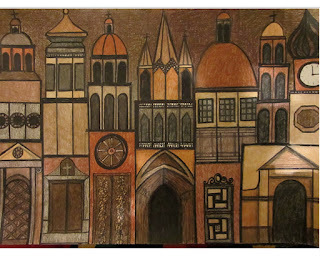 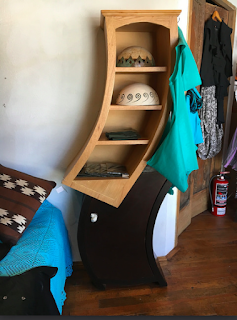 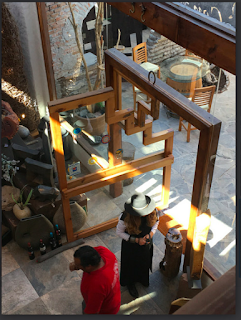 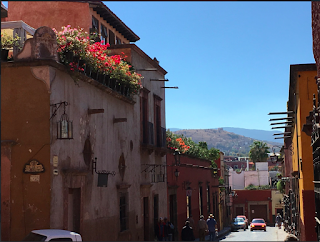 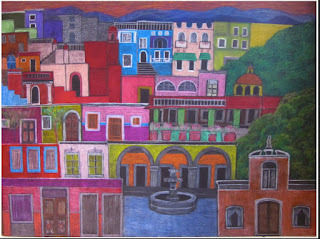 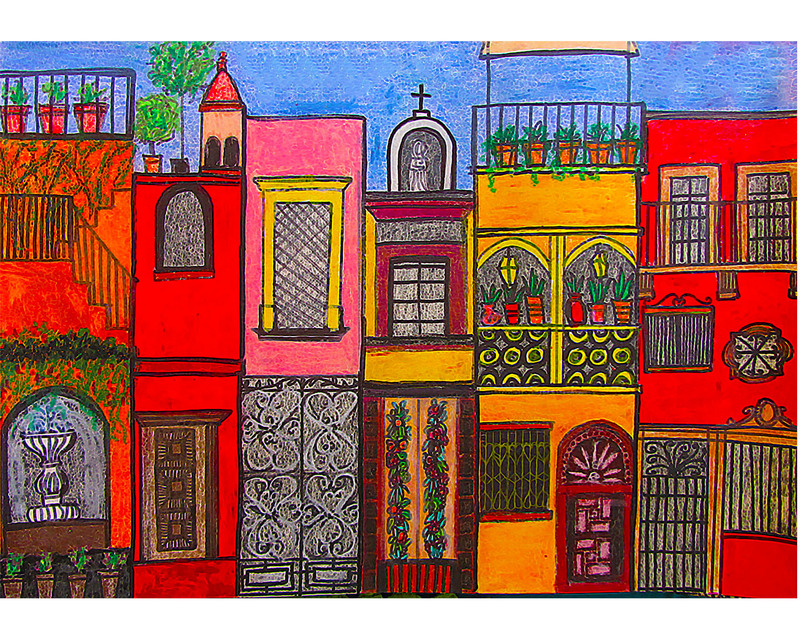 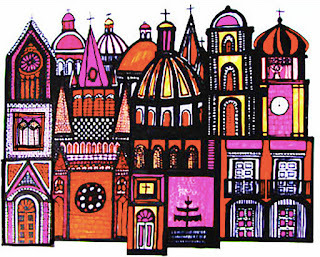 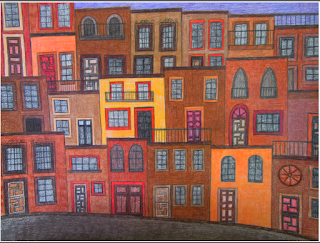 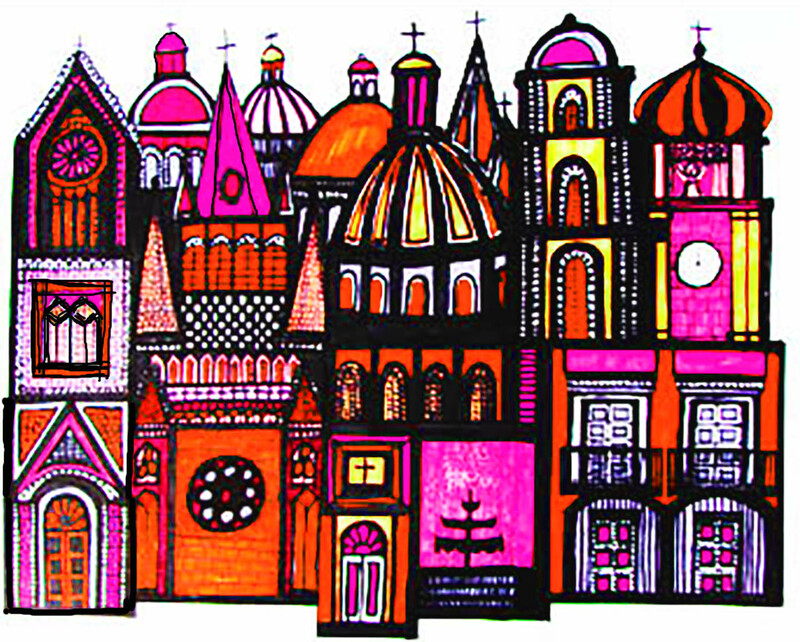 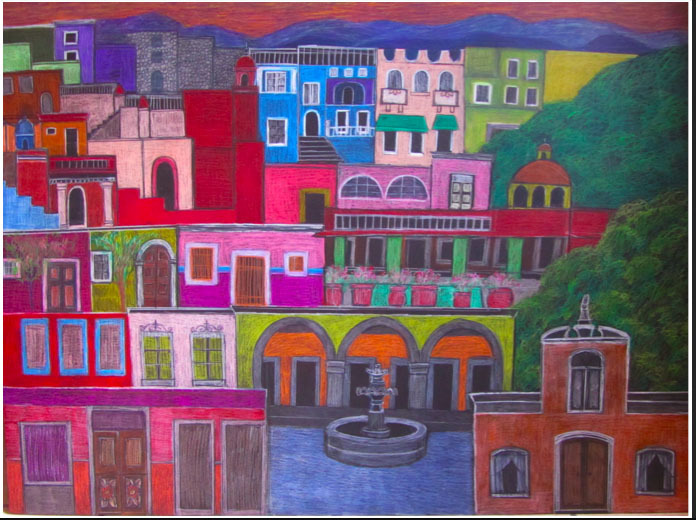 These are some of my drawings and paintings inspired by San Miguel de Allende, Mexico. 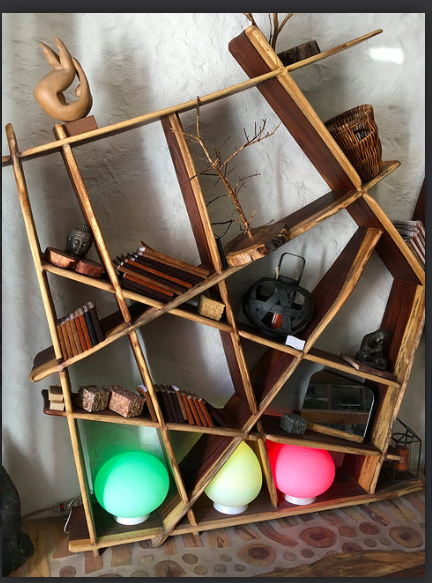 I moved here in January, 2016. 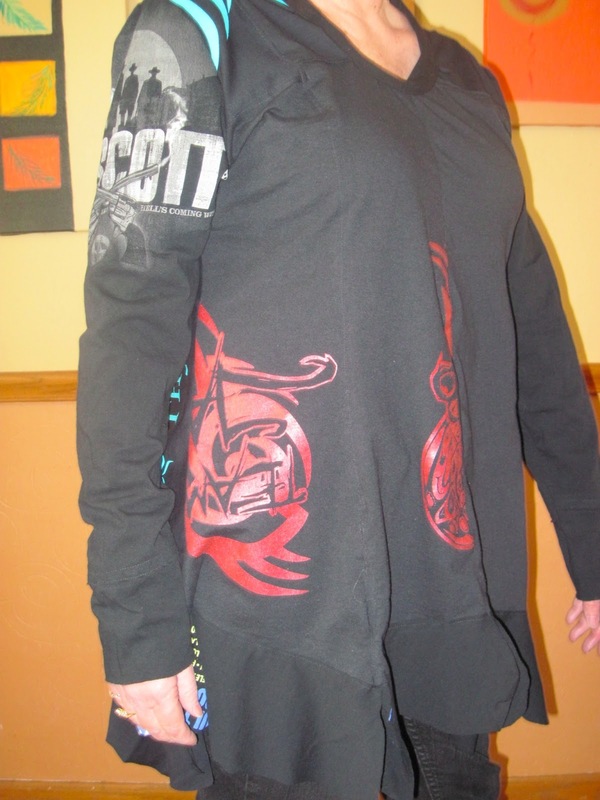 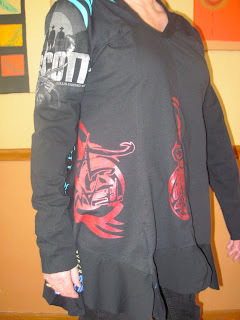 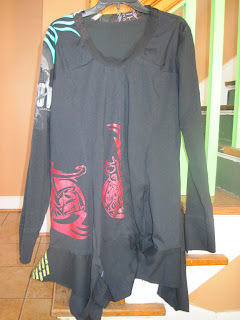 These are inspiration for my new business that involves making clothes out of t-shirts from thrift stores. 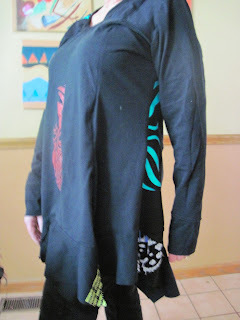 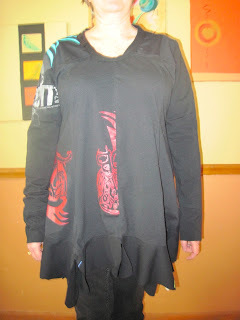 I made this top using t-shirts that I bought at the Good Will store and a Vogue pattern designed by Katherine Tilton. 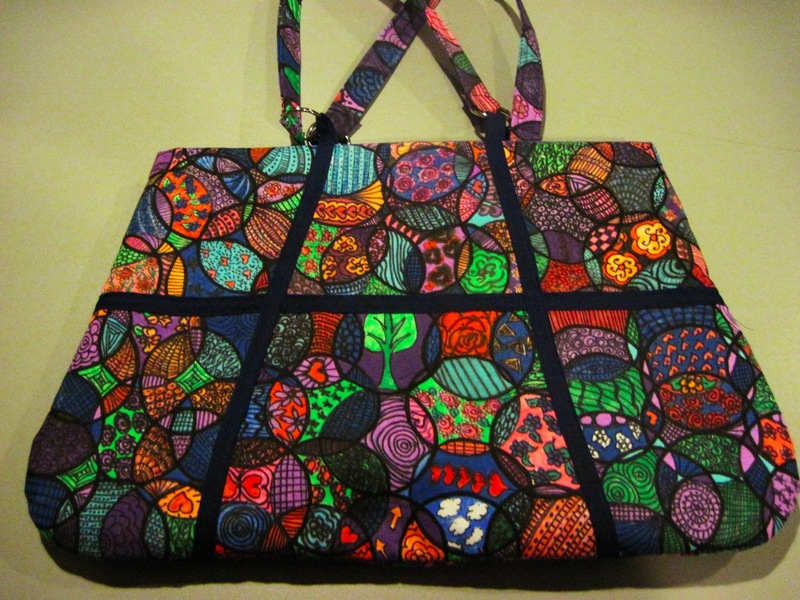 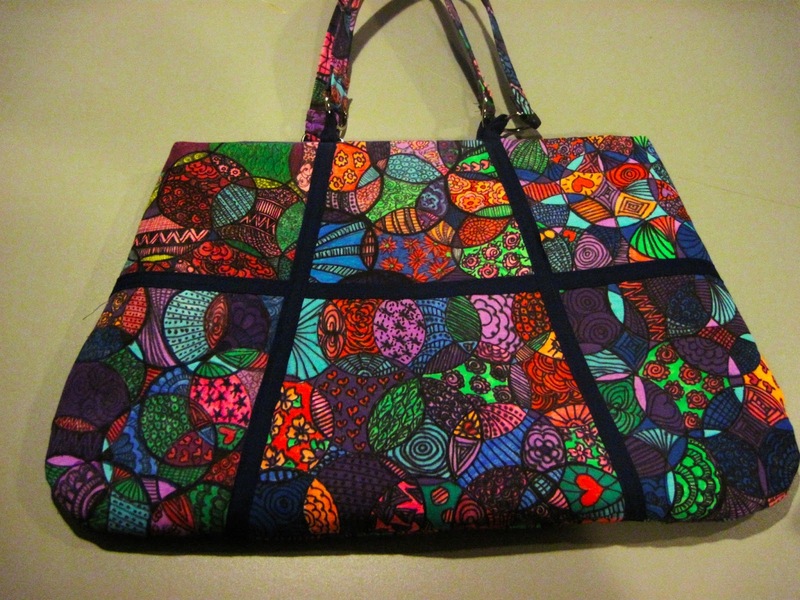 Here is a purse that I made the last few days. 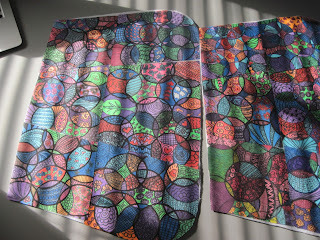 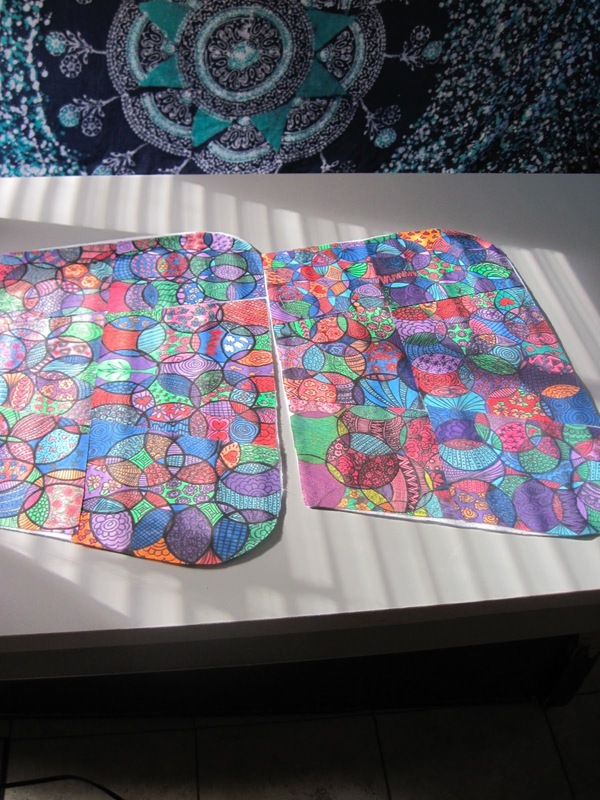 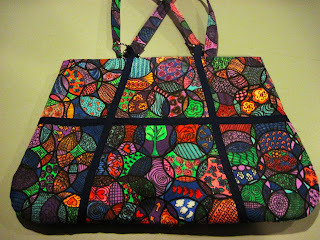 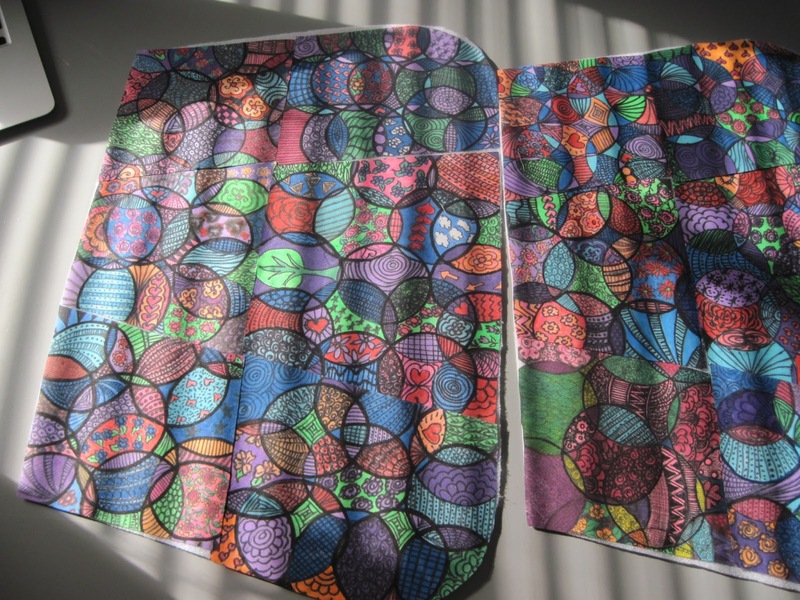 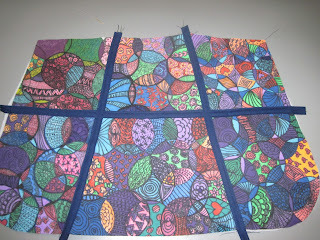 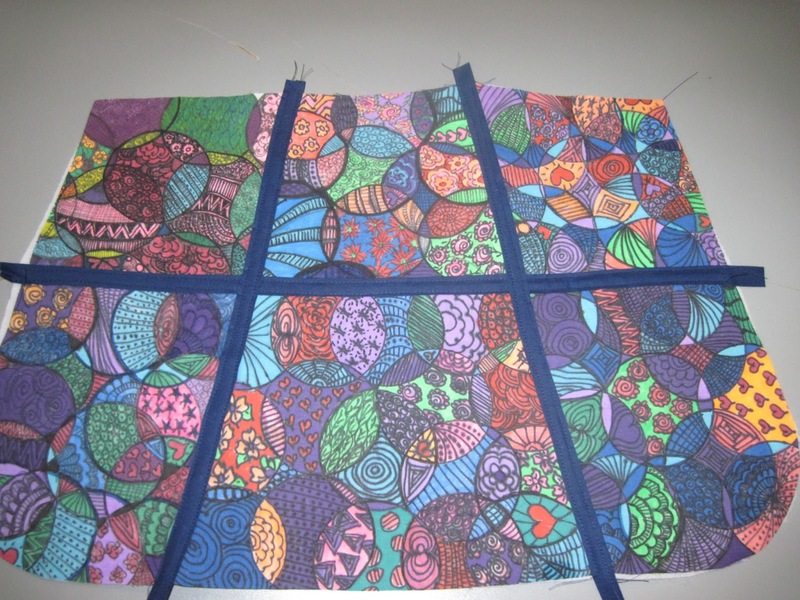 I drew on white fabric with various types of fabric markers to decorate the fabric. 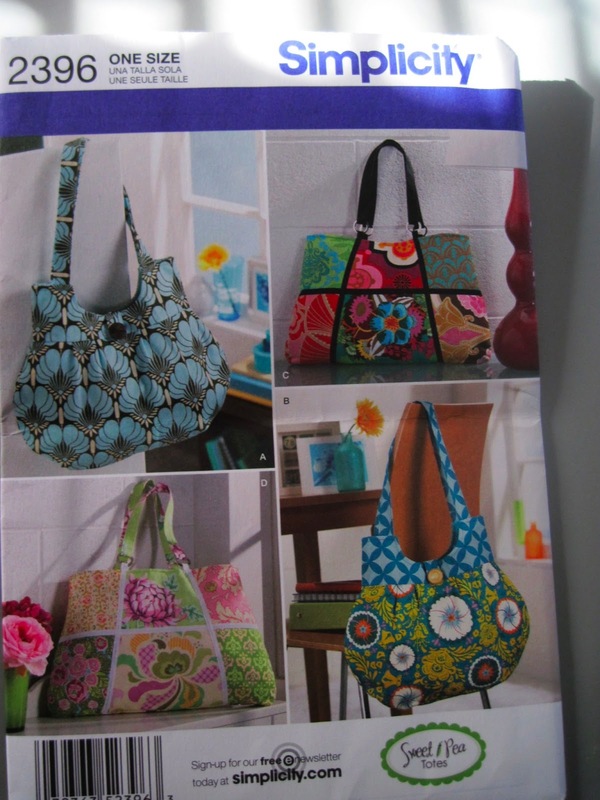 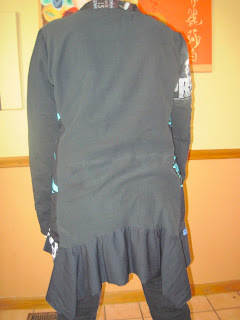 Then I used the above Simplicity pattern.